**Investor/First Time Home Buyer Alert** Fantastic opportunity to own this lovely 1 bedroom plus den at Sequal on Royal Oak. Functional and open layout facing the quiet side of the neighborhood. 9’ ceiling, full size stainless kitchen appliances, large quartz countertop, plenty of cabinet spaces with soft closing drawers and doors, built-in spice racks to keep your kitchen neat and clean. 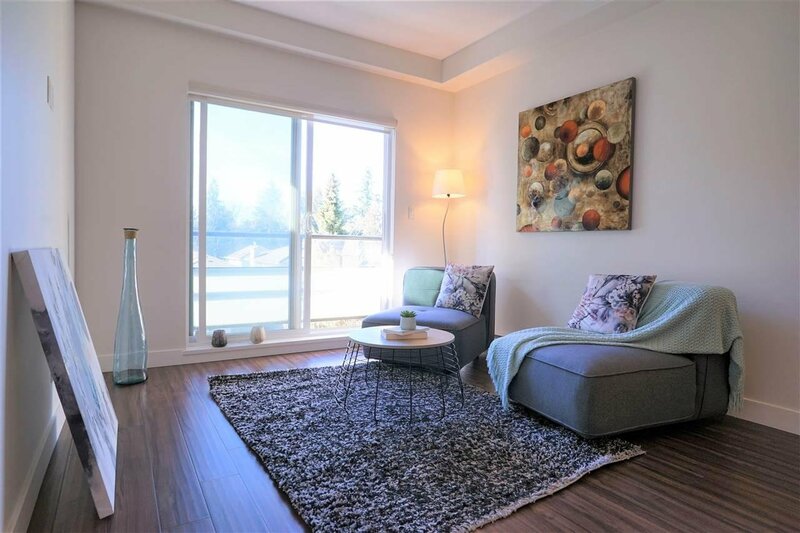 Central location, a stone’s throw away from shopping, transit and Royal Oak Skytrain station. Two parking stalls and one spacious locker included.